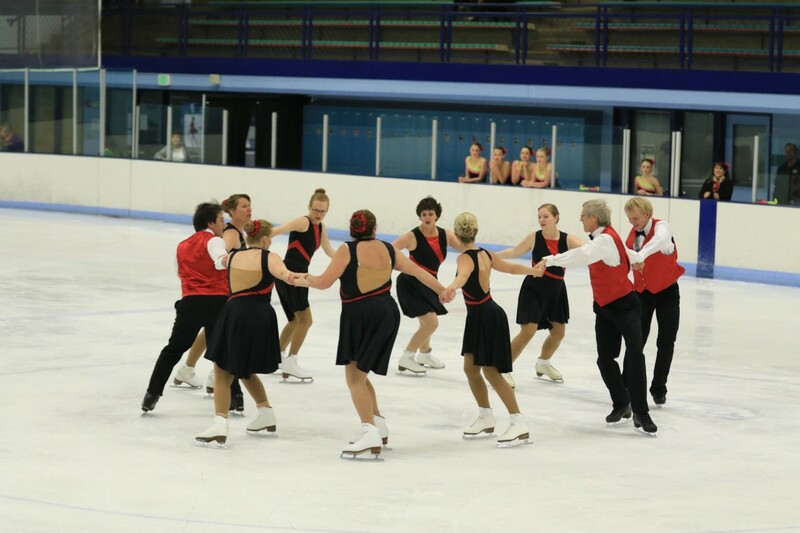 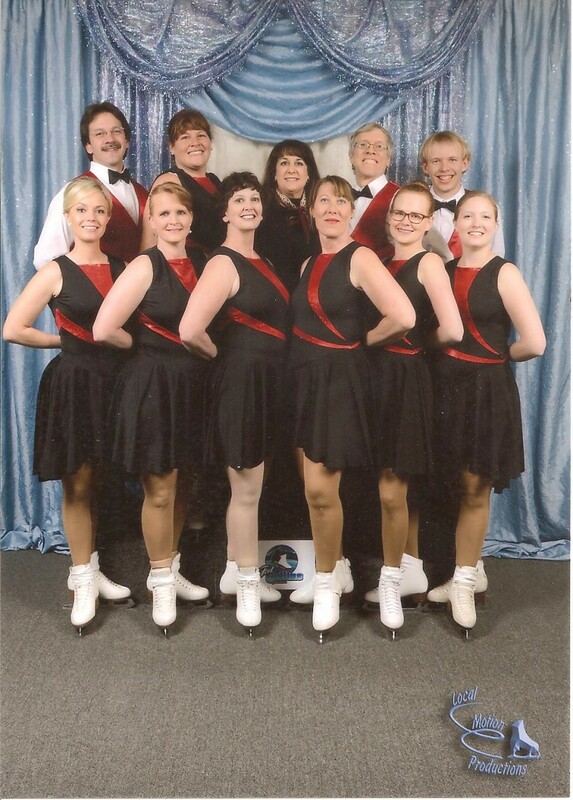 The Fort Collins Figure Skating Club is home for three Synchronized Skating Teams. 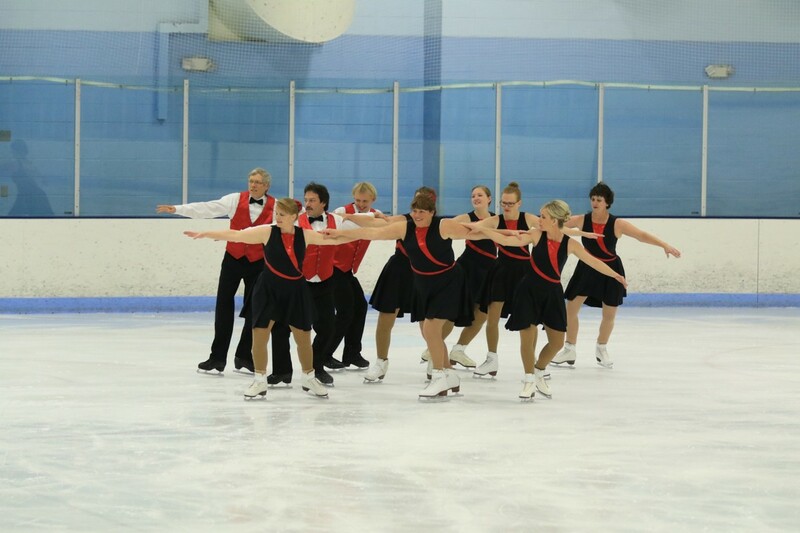 Synchronized teams in the U.S. can compete in 14 different levels according to the age and skill level of the team members. 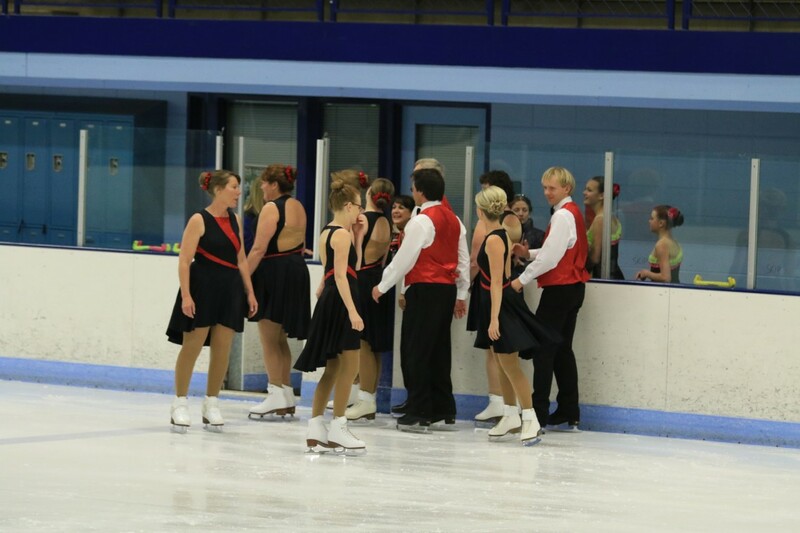 Teams competing at the Basic Skills (beginner) level may compete at any U.S. 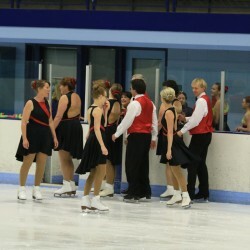 Figure Skating synchronized skating non-qualifying competition or U.S. 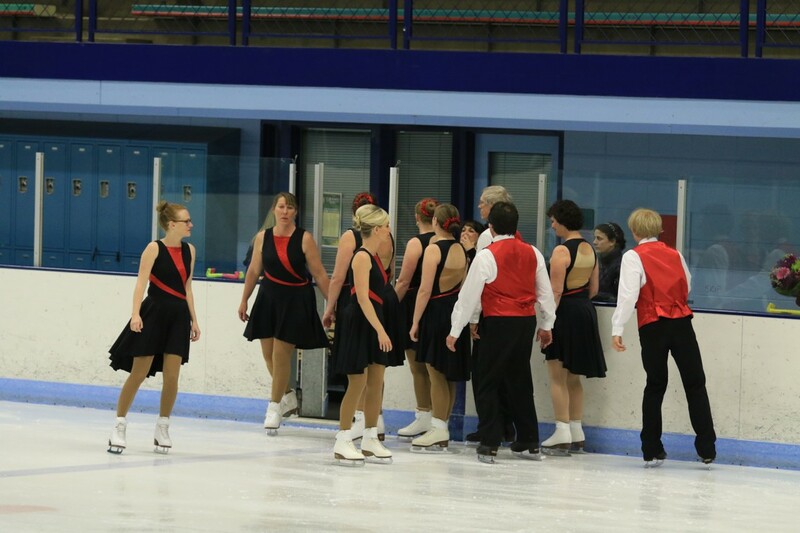 Figure Skating Basic Skills competition. 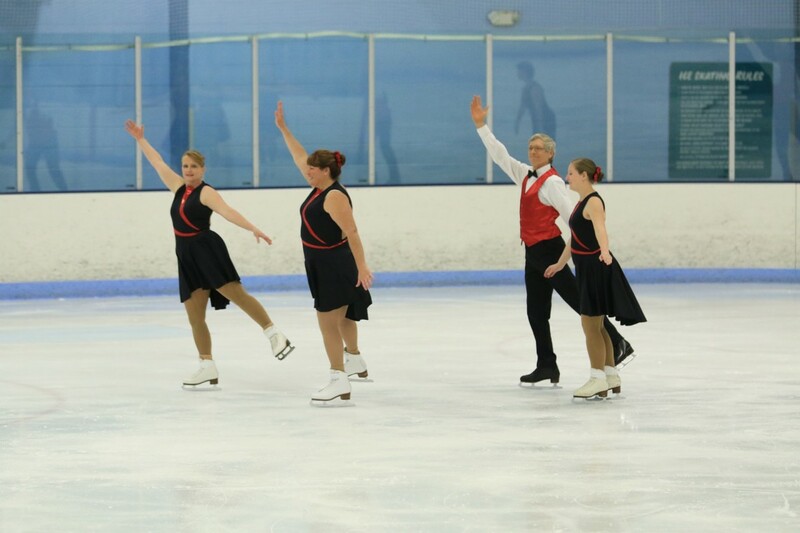 Teams competing at the developmental levels of preliminary, pre-juvenile, open juvenile, open collegiate or open adult may also compete at the Eastern, Midwestern or Pacific Coast Synchronized Skating Sectional Championships, held annually at the end of January. 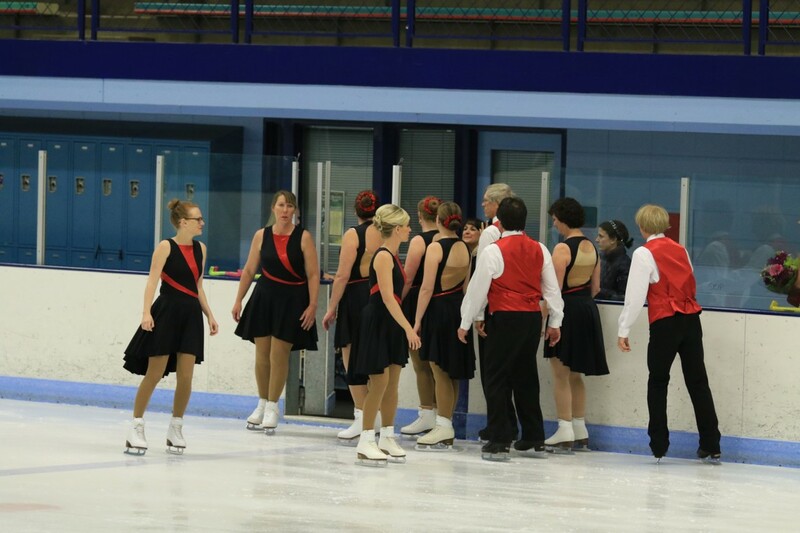 Teams at the competitive levels of juvenile, intermediate, novice, junior, senior, collegiate, adult or masters compete first at their respective sectional championships. 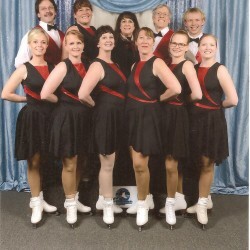 A placement in the top four at sectionals earns them a spot at the U.S. Synchronized Skating Championships. 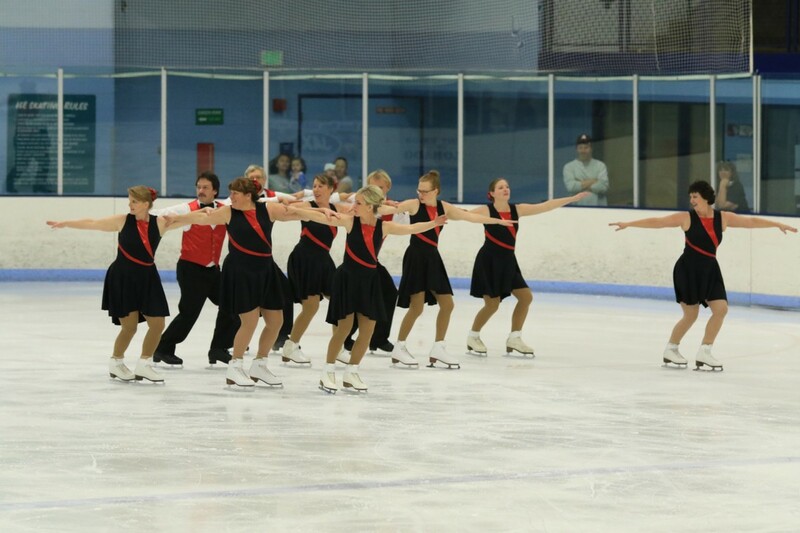 Top-performing teams at the junior and senior levels at have the opportunity to earn a berth to the U.S. Synchronized Skating Team, with the top two senior teams going on to represent the United States at the World Synchronized Skating Championships.